Welcome to the eleventh installment of our newsletter, where we'll serve up a quick rundown of the best auto news out there. 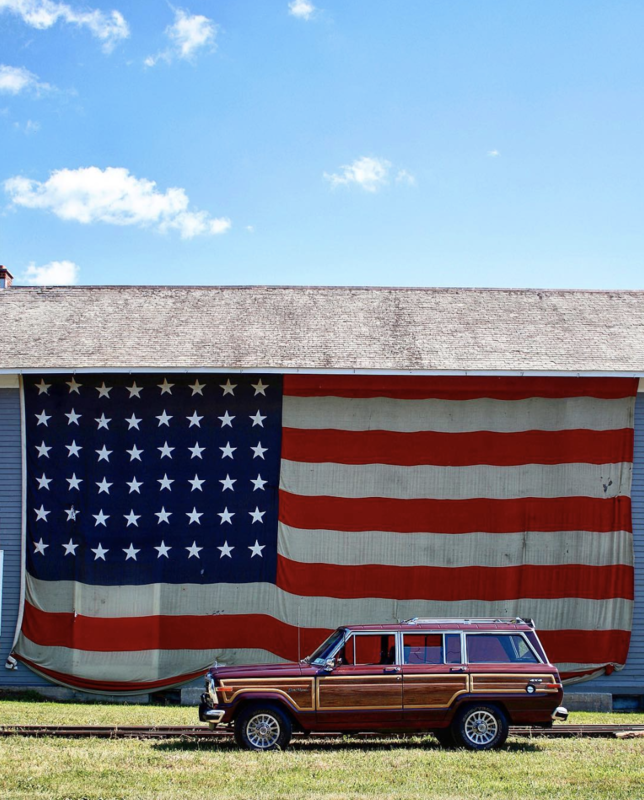 things here in the ol' U.S. of A. You are probably already familiar with Icon 4x4, but if you haven't i'll let Google fill you in. 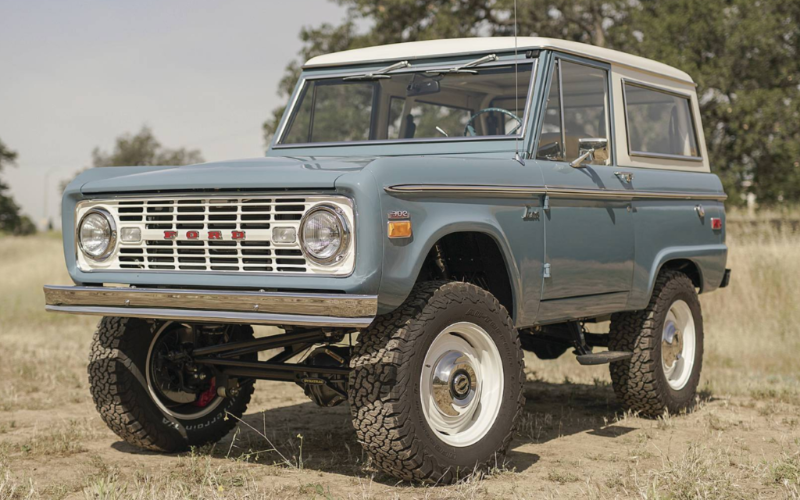 Icon has been producing their updated take on a classic Bronco for years (the Icon BR) but this week they launched a new version of Bronco which retains more of a classic, stock look. Even though it might look stock you can still expect the same re-imagined touches as other Icon builds like Brembo brakes, Apple Car Play and a new Ford V8 from a Mustang GT. The build time is quicker (~6 months) and the price is less than their previous Bronco build but it will still cost you six figures. What better way to celebrate America's independence than watching one of the greatest (if not THE greatest) car chase scene of all time. If you've never seen Bullitt, add it to your queue but in the meantime you can enjoy McQueen and his '68 Fastback Mustang battle a '68 Dodge Charger through the streets of San Francisco. No music was needed for this scene, just the snarling V8s. We are going to bring things back to the current century with this BaT find. When you add some American muscle (556hp LS9 engine) and hide it under the hood of a stealthy grocery getter, you create what they call a unicorn. 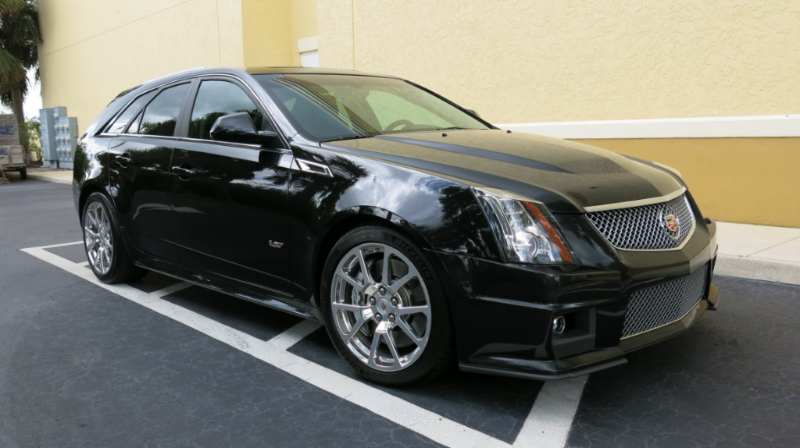 This 42k mile 2012 CTS-V wagon is totally worth it's $40k selling price and you'll command some respect when you pick the kids up from soccer practice. Excuse me do you have the time? Have you ever thought, wow that Mustang would look great on my wrist? 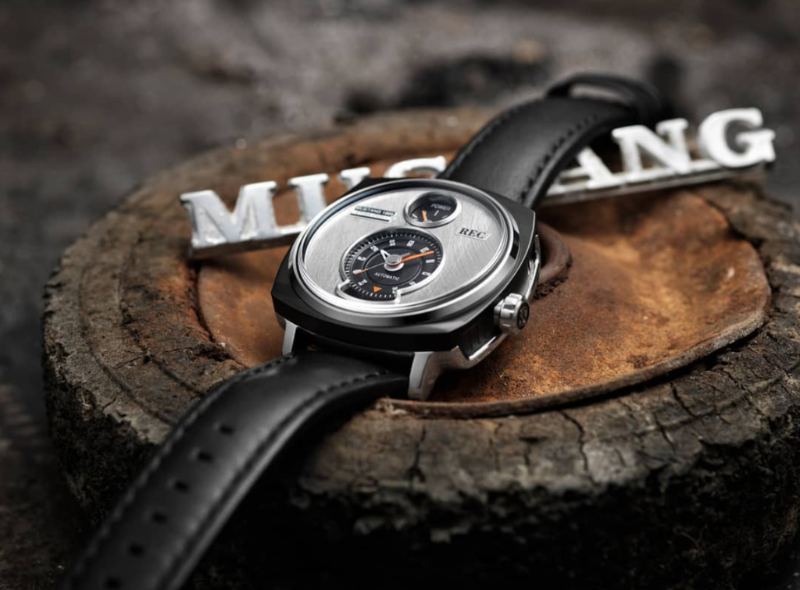 No we haven't either, but the folks at REC are crafting these cool watches using salvaged pieces of an old Mustang. This means that every watch is totally unique as each features a different piece of metal on the dial. They sell for $1,495 and also offer other models recycled from Porsche's and Mini's.